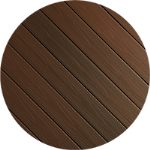 Fiberon decking is a high-performance, eco-friendly wood alternative, Fiberon decking offers the warmth and appeal of natural hardwoods without all the time and expense of maintenance. 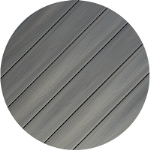 Fiberon Horizon and Fiberon ProTect are our most popular Fiberon decking styles. Horizon deck boards are capped (or covered) on all four sides with a patent-pending PermaTech® surface material. Four-side capping increases durability, enhances stain and fade resistance, and ensures a more polished appearance all around. Plus, Horizon boards feature two different wood grain patterns on the top and bottom for more design options. 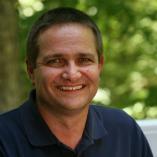 Ipe, Rosewood and Castle Gray are favorites among Central GA homeowners. 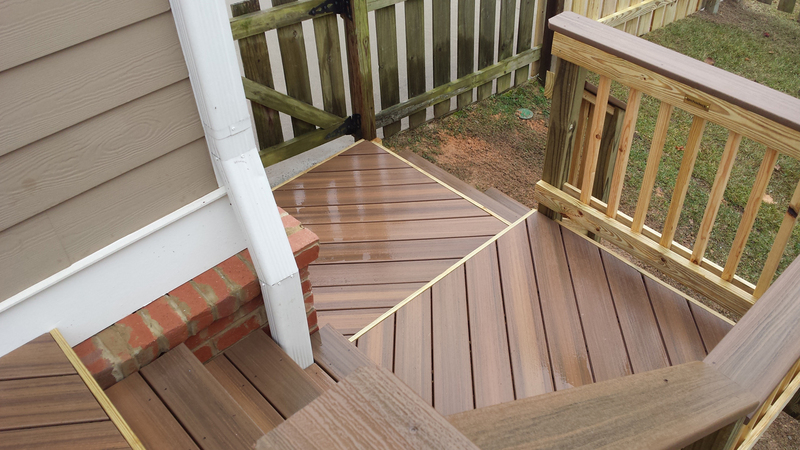 With gorgeous colors and multi-tonal streaking, ProTect Advantage® Decking looks like premium hardwoods. The difference? 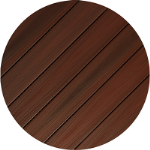 These boards feature a three-sided PermaTech® cap layer for exceptional stain and fade resistance. The solid composite core resists splintering, cracking and decay, while a 25-year warranty provides added peace of mind. Fan favorites? Chestnut and Gray Birch, of course! 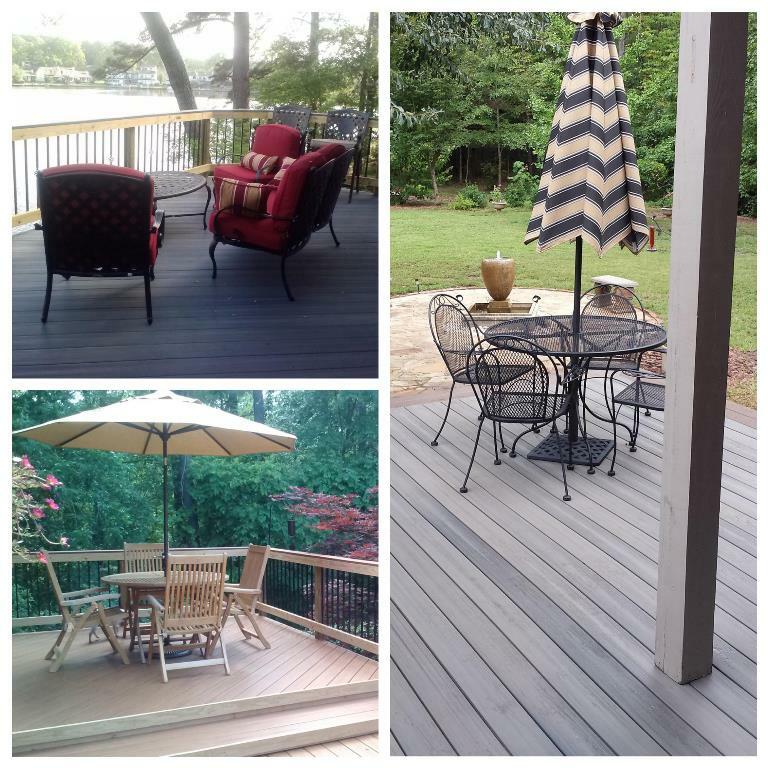 You can learn more about low-maintenance decking materials by visiting our types of composite and synthetic decking page or by contacting us at 478-745-2000. You can also email us or fill out the form on this page and we will quickly get in touch with you. TimberTech by AZEK building products’ traditional and capped composite decking is more durable and long-lasting than traditional wood. 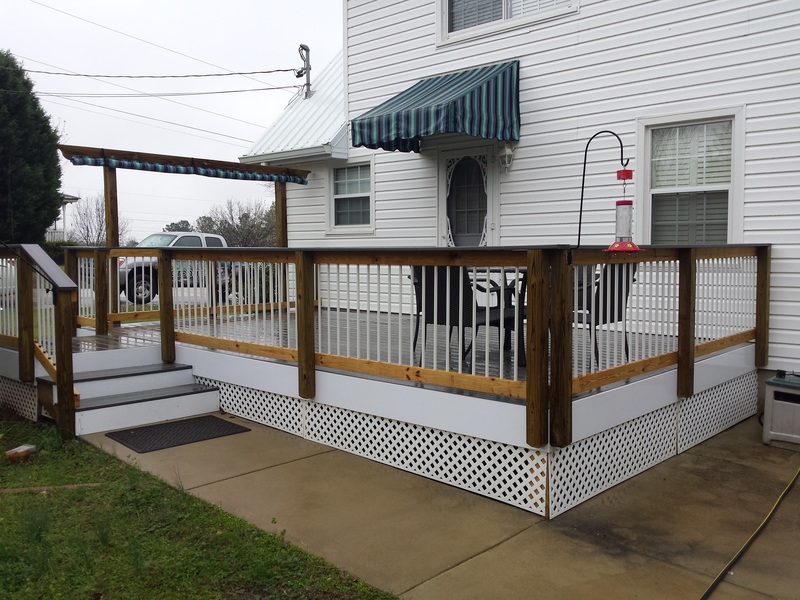 This allows you confidence in knowing the color and texture of your Macon or Warner Robins, GA,TimberTech deck will last for years with no need to seal or stain your deck. And, unlike wood, TimberTech decking resists mold, mildew, stains, scratches, insects, rotting and fading, and it won’t splinter, warp, or cup. 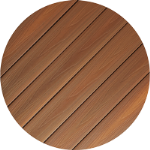 TimberTech decking comes in various collections, so there is a color and style to fit any taste or budget! Formerly known as the Earthwood Evolutions collection, Terrain features earthy, adaptable tones that embody the spirit of the outdoors. 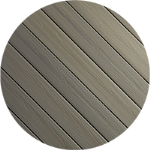 Brown Oak and Silver Maple are the most requested colors from this quality line of decking. With unique color variations within each board, the Legacy Collection emulates the natural texture and integrity of authentic wood grain. Pecan, Mocha and Tigerwood remain our best sellers from this collection. This collection emulates the resort feel and fond memories of all those great vacation destinations you’ve visited! Multi-color streaking and exotic wood grains complement rich, saturated tones, inviting you to relax in your own personal paradise just outside your back door. Our most chosen hues from the Tropical Collection include Antique Palm, Antigua Gold and Caribbean Redwood.